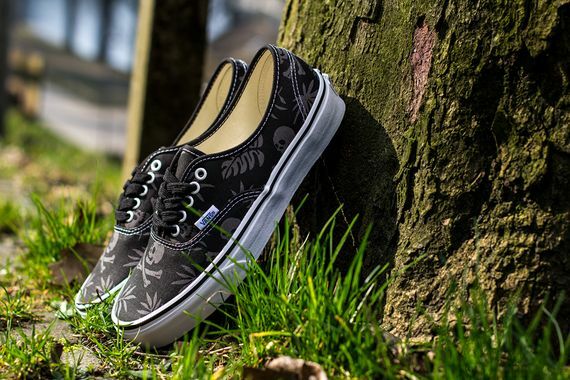 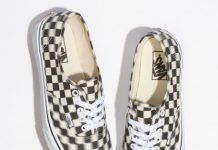 Vans has tricked out the Authentic once more, and under the Van Doren name, these classic Vans get amped up in a graphic black on grey colorway. 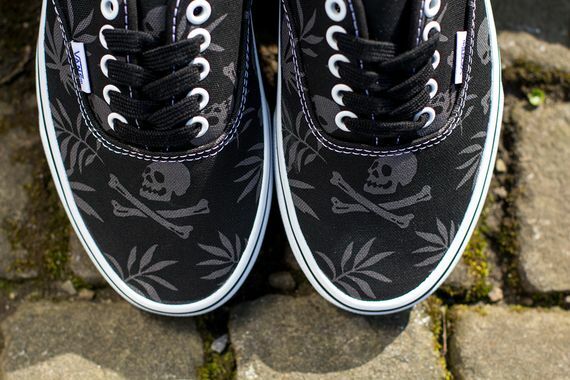 A graphic affair, these see a floral meets skull and cross bones graphic adorn the upper, hence the “Aloha Skull” designation. 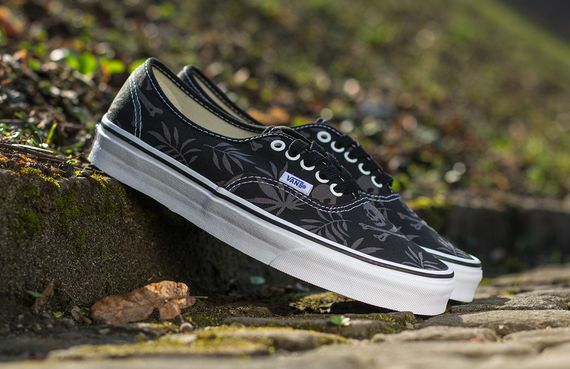 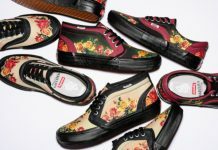 If you’re looking for a striking yet lowkey pair of Vans head over and cop these now.